We are investing in local solar farms to provide clean energy for the next 25 years. Become a supporter and help take local control of our energy supplies. All profits go back into the community to fund local environmental and social projects. Based in South Devon, YCE is a non-profit social enterprise, run by local people, doing things differently. 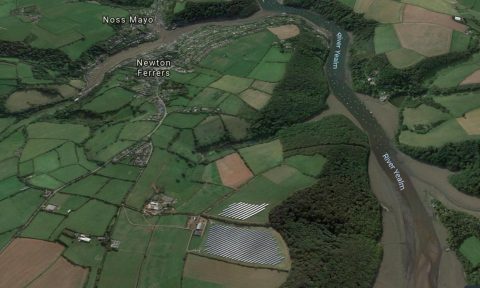 We are offering the opportunity to invest in locally-generated clean electricity with profits going into a community fund to support environmental and social projects in the parishes bordering the Yealm estuary: Newton Ferrers and Noss Mayo, Holbeton, Yealmpton, Brixton and Wembury. 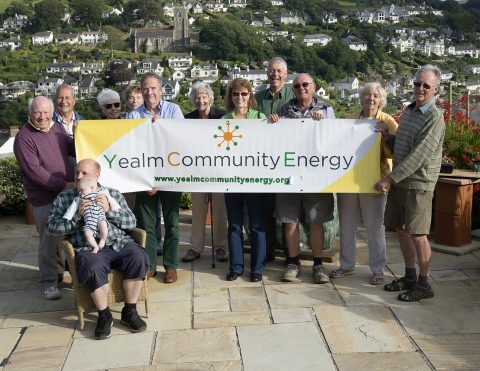 Households in the Yealm area pay around £7 million per year to outside energy suppliers, representing about 5% of earned income. This money leaves the local economy and benefits large commercial companies. Taking ownership of local clean energy generation will retain the profits within the community and promote our long term sustainability. 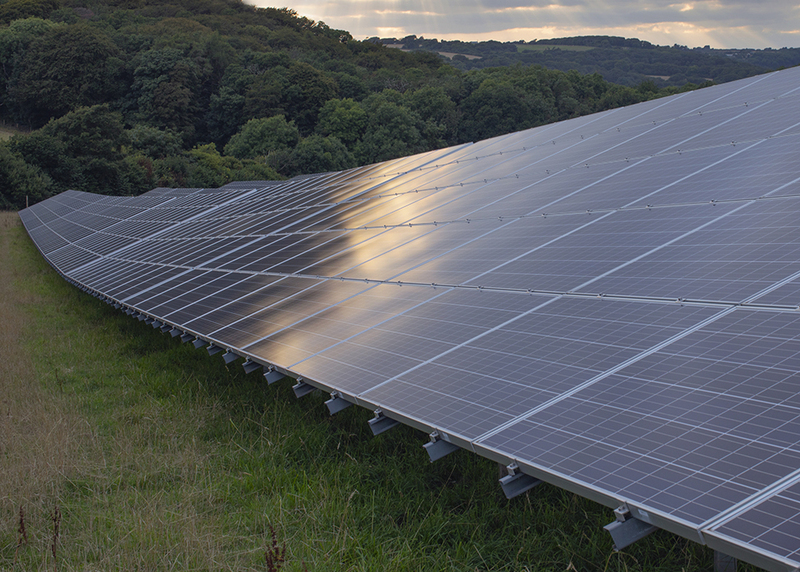 We take ownership of well designed and managed solar farms in the area on behalf of the community and use the profits for local environmental and social projects. We will be offering the opportunity to invest, with priority for local people living in the Yealm area, Devon and the SouthWest. 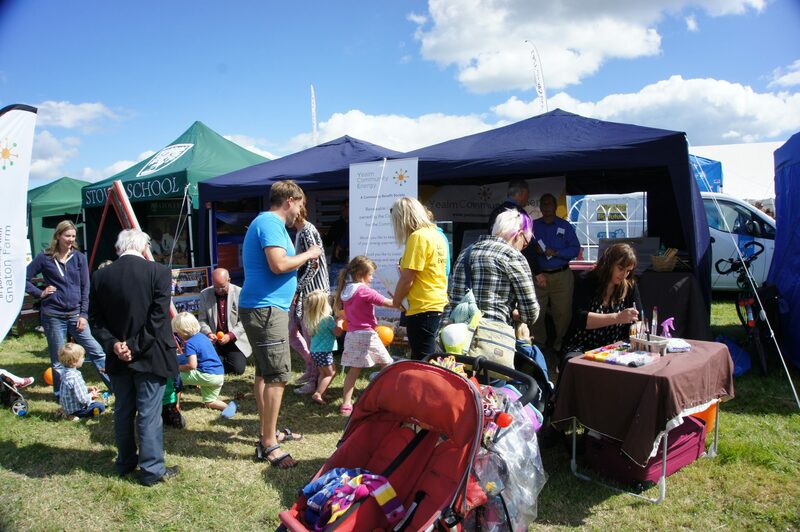 We are a Community Benefit Society, registered with the Financial Conduct Authority. Our first community project is an existing solar farm at Newton Downs. We are part-owners and will be raising debt and equity finance over the next three years to take full community ownership. We will be launching our first share offer shortly. Priority will be given to local investors in the Yealm area, Devon and the SouthWest, but we will also welcome investment from across the UK. See Investing in Solar Farms for more details. 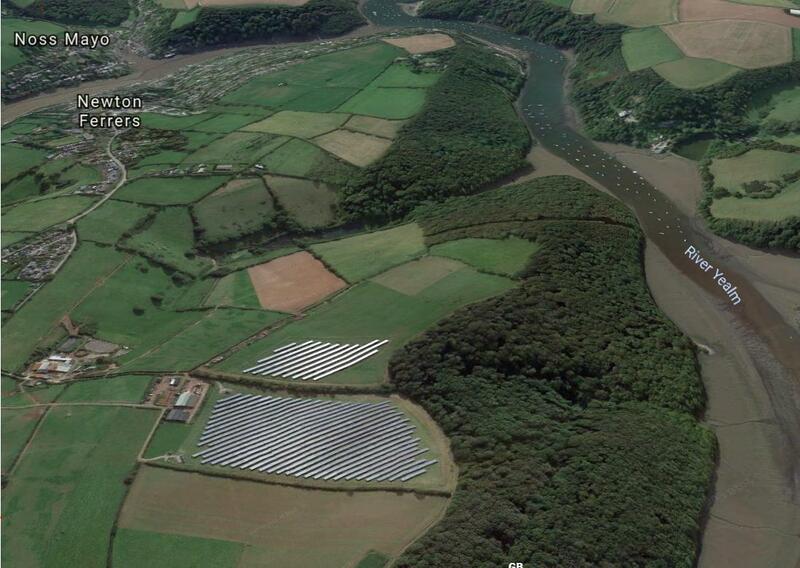 A second community solar farm is planned at Creacombe, on the borders of Yealmpton and Holbeton. This has planning consent and we plan to bring it into community ownership once it is built. 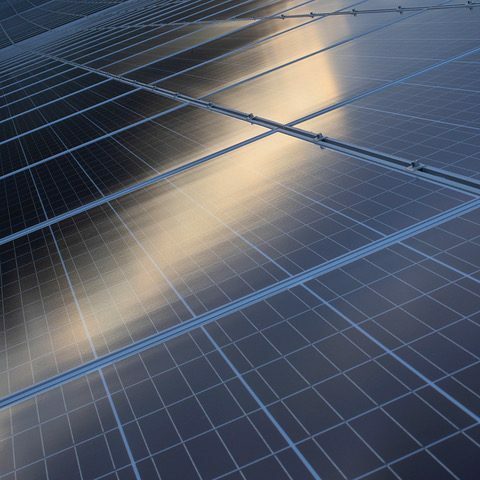 It will be one of the first community solar farms in the UK with no subsidy, showing that solar power can be competitive with centralised fossil fuel generation. Generating clean energy. Benefiting our community. While large numbers of solar farms have now been built around the country, most are owned by large investment funds for the benefit of remote shareholders with little accountability to the local community. They make little effort to manage the biodiversity of the sites or to engage with local people. 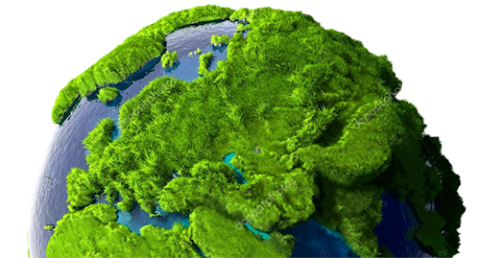 Community ownership retains the profits locally for the benefit of the area while ensuring that the site enhances biodiversity and can be used to educate people about clean energy. 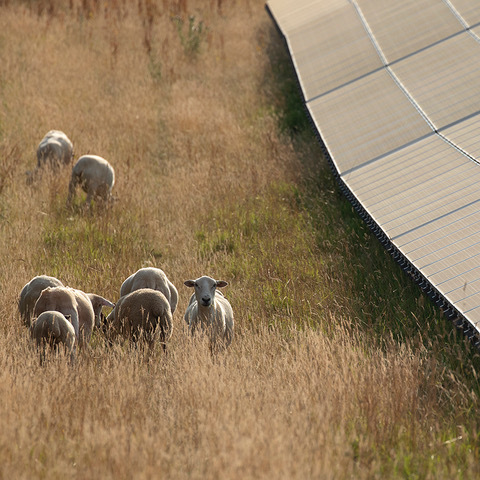 Solar farms that are well designed, well located and well managed can have minimal visual impact and can improve the ecology of the land where they are sited. 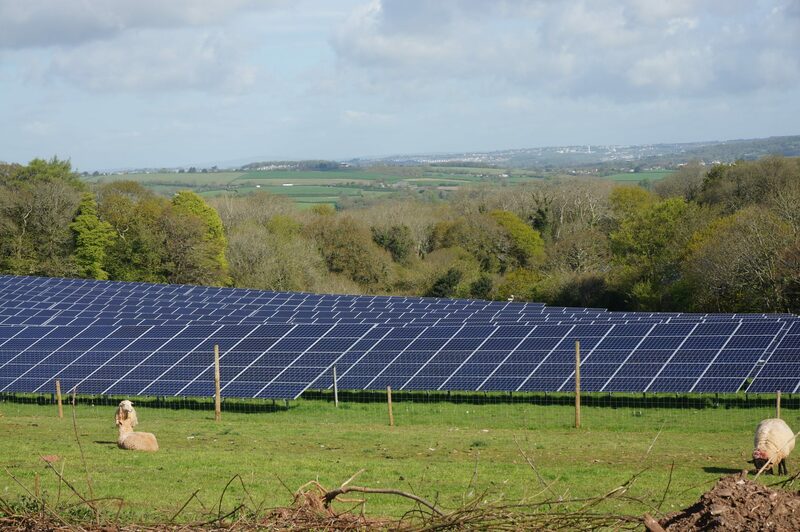 We support the code of practice for siting and management of solar farms agreed by the National Farmers’ Union.